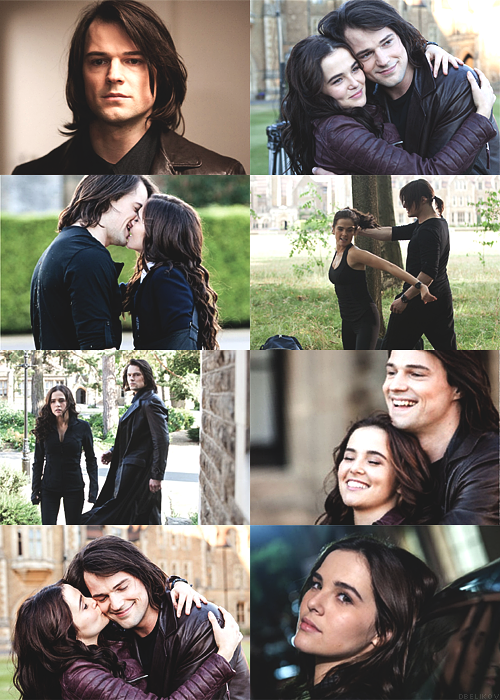 Rose and Dimitri. . Wallpaper and background images in the The Vampire Academy Blood Sisters club tagged: photo. 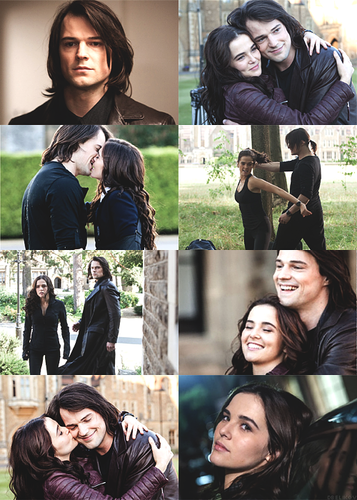 This The Vampire Academy Blood Sisters fan art might contain ishara, bango, maandishi, ubao, matini, ubao wa chokaa, mitaani, mji eneo la tukio, mijini mazingira, jiji eneo, and mijini kuweka. Are there better mashabiki than VA Fans? Hint: no.